The BEST Chinese supermarket in Dakar? At the bottom of the message was this link to a location. I have to admit, I didn’t know of it and it’s been years since I’d made it down to the Asian supermarkets near Kermel. So I was very happy to receive the following photos and info from my friend after he’d investigated 中国超市. Previous Ethiopian lunch buffet: May 7 and 14! Next NEW from the Beer-Sheba Project! Wow!! This is very exciting news! I can’t wait to see your review of the restaurant… though I realize if they don’t deliver it may be a long wait…. 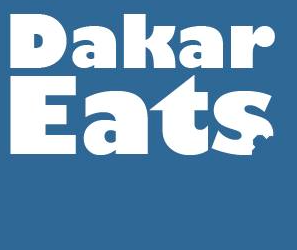 My Chinese friend took me here in my first week in Dakar and though they were out of tofu they had tofu skins and the frozen dumplings were fantastic. We ordered take away from the restaurant listed and another one around the corner and both places were excellent. I was stuffed. It’s a good one! And we recommend those pork buns — delicious.